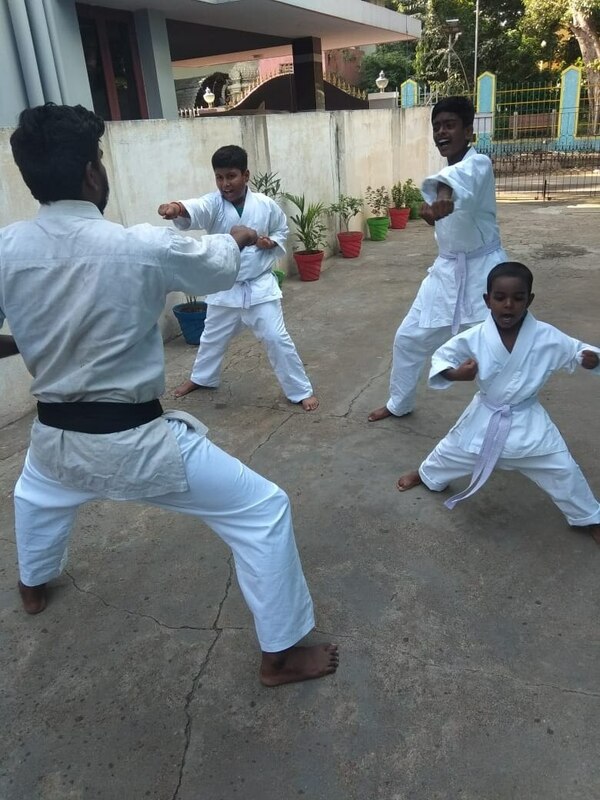 Best Karate Training Centre In Perambur. It strengthens the body and the mind. One of the benefits of a great workout is how it can enhance your health. As you progress through an art you learn the basics, the principles, the forms, the exercises, the applications, but all of these are really a study of yourself. 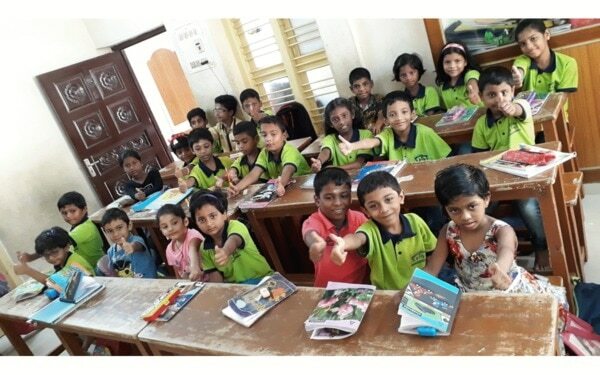 Enroll your child in the activities available in Whiz Kids as per their interest.